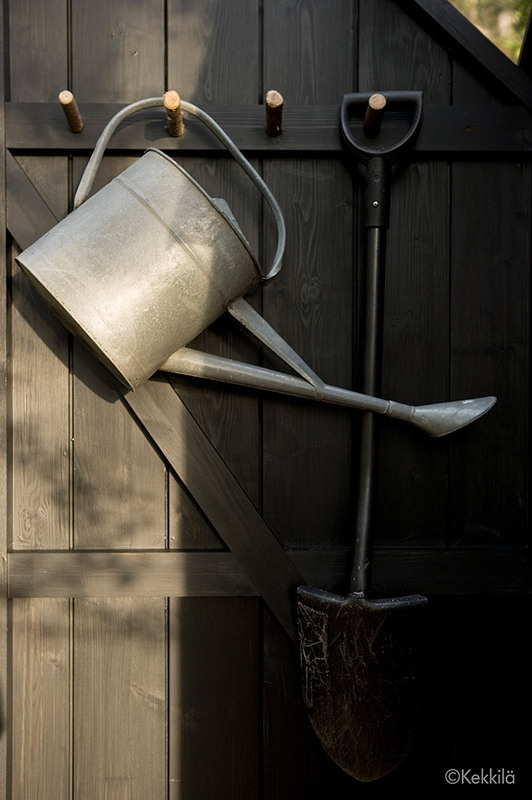 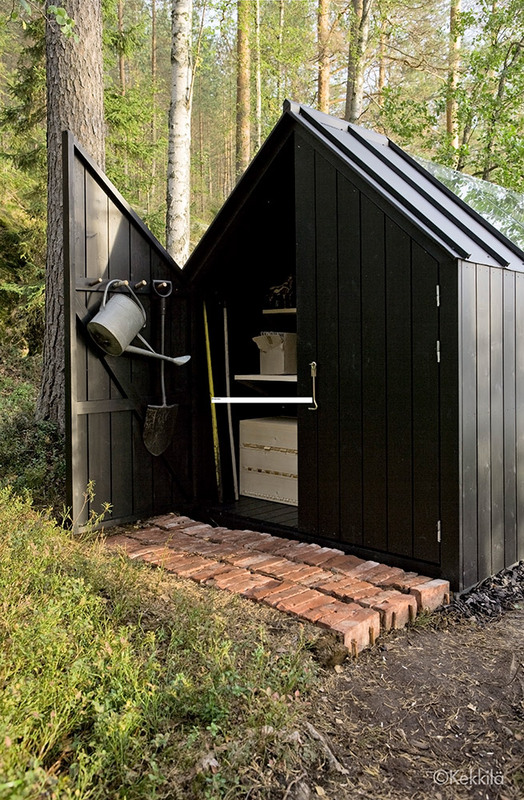 Kekkilä Green shed range is a unique combination of greenhouse and garden shed, ideal for small-scale cultivation, and the storage of gardening tools. 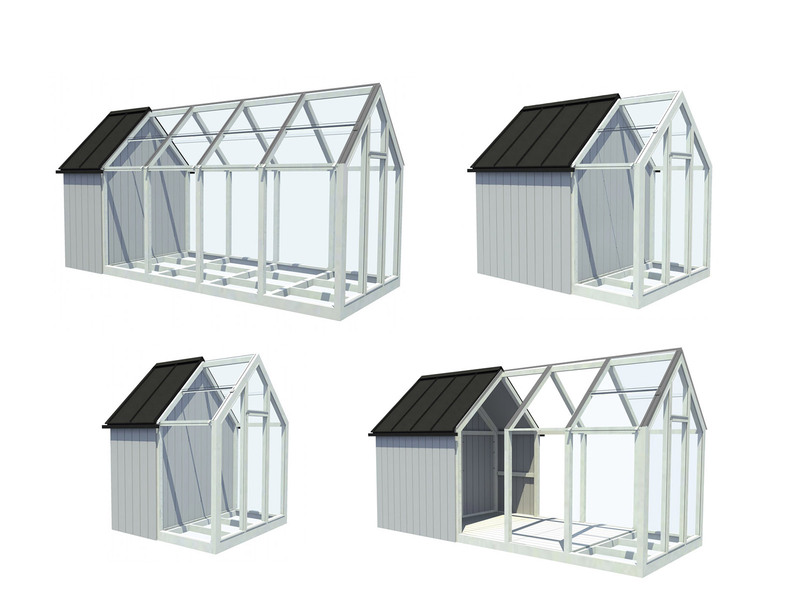 Four different sheds – to suit all gardening dreams and garden types – can be built from the various shed modules. 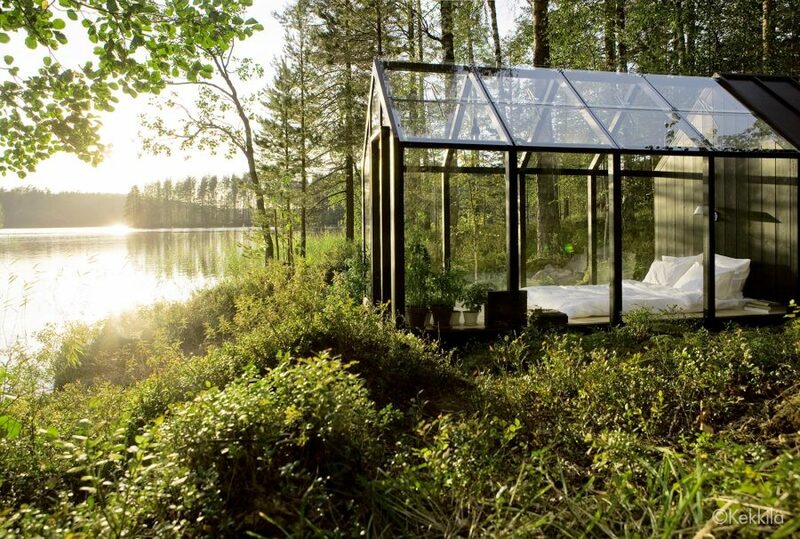 Due to its modular structure, the shed is easy to assemble. 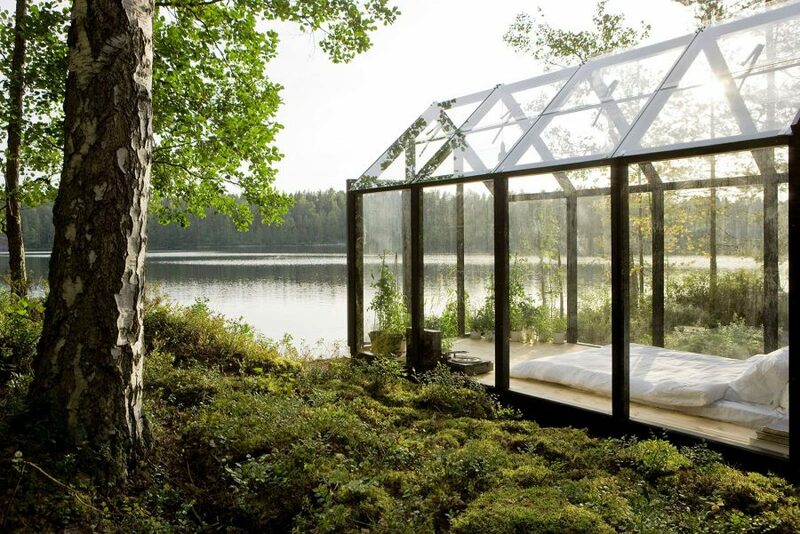 It is a durable, Finnish-made quality product, constructed from local materials. 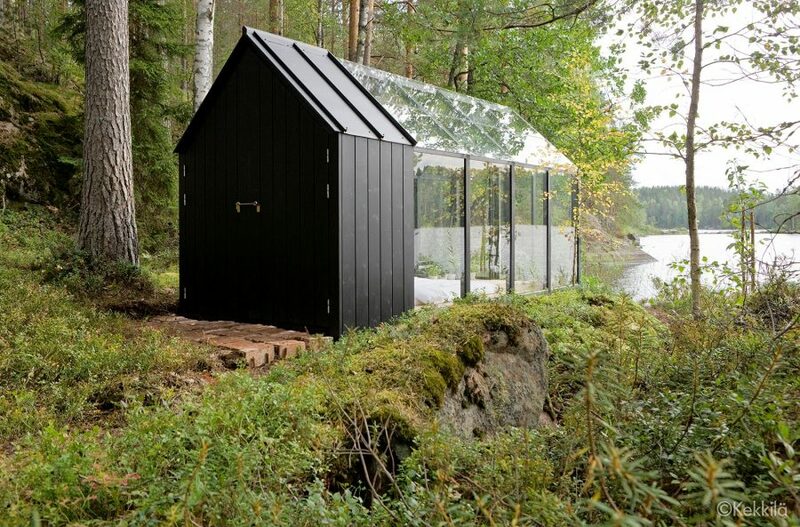 The Associaton of Finnish garden product retailers chose the shed as the best product of the year 2010. 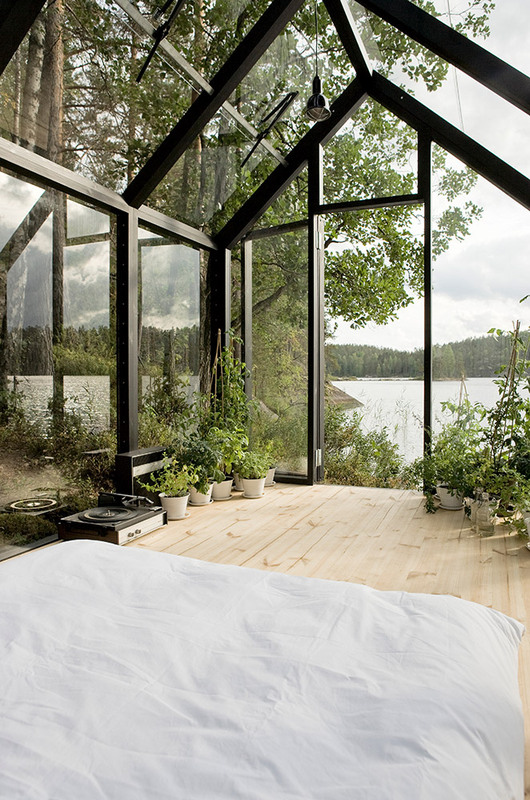 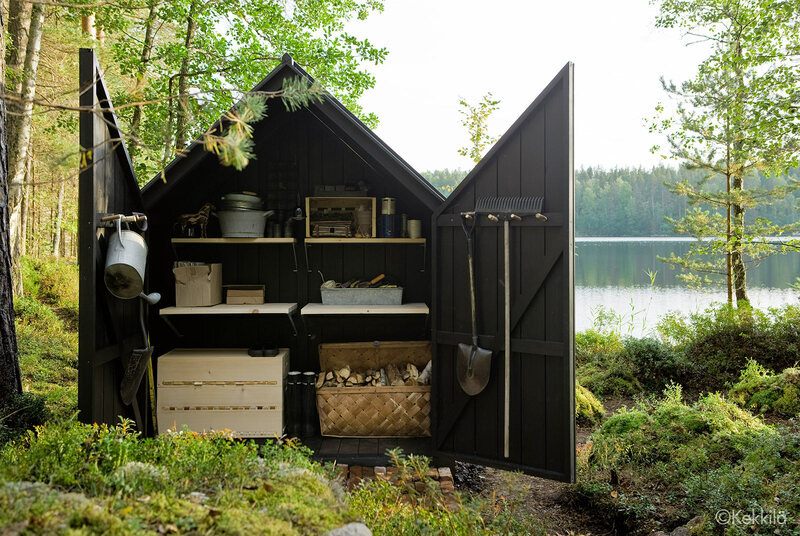 Kekkilä Home&Garden products were designed as group work with other design team members, Ville Hara and Linda Bergroth being responsible for the Green shed.